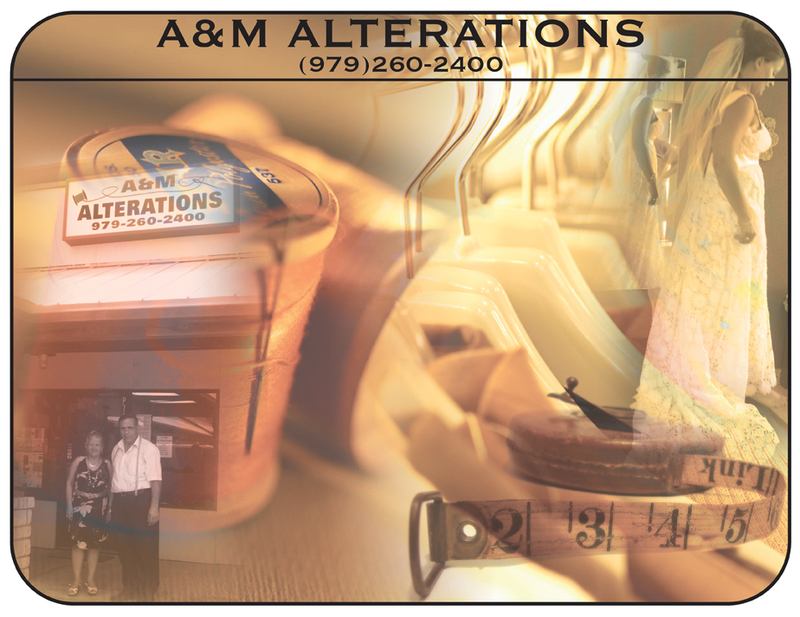 Professional Quality Tailoring and Alterations with 30 years of experience! We provide a wide range of tailoring and alterations in all sizes of clothing. • Hems, Waist-Straps, Add Panels, etc. • Suits, Slacks, Skirts, Shirts Vest, etc. WE WILL BEAT ANY PRICE IN TOWN!!! !